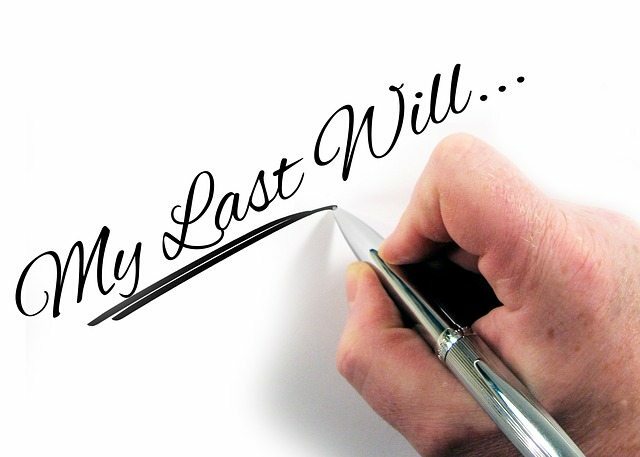 A recent case was a clear example of a Will prepared without legal advice failing to express the deceased’s intentions. The courts had to interpret a homemade Will for an estate with a gross value of about $3.6 million. The deceased had died in 2006, aged 83. He had seven children, aged between 34 and 57. He had made at least 13 Wills between 1987 and 2004, the last three in 1999, 2002 and 2004. The Will of 2004 was typed by a business centre which offered word processing, typing and secretarial services. The document was signed in the presence of people employed in the business centre, who also witnessed it. In February 2006, the man had again attended the business centre to have some handwritten changes he had made to the 2004 Will incorporated into a new document. This new Will, typed in February 2006, was said to be his last Will and Testament. However, the Will had not been checked by a lawyer and when his executors came to carry out the terms of the document after the man’s death, a dispute arose about which of the beneficiaries would get income from the estate and which would get the capital. The matter went to court. The judge found that the fact that the deceased had written his last Will at the offices of the business centre and had told his doctor that he was aware of what he was doing did not mean that he appreciated what he was doing. By deleting one of the clauses of the previous Will, the judge said the man had deleted “the critical clause disposing of the capital of the estate”. However, the judge decided there was clear proof that the deceased did not understand the effect of what he had deleted, and his previously expressed intention that capital be distributed in the same prop­­ortions as income, should prevail. To avoid the risk of creating a Will that does not carry out your wishes, seek professional legal advice on any document you create or change. Reproduced with permission of the Law Society of New South Wales.